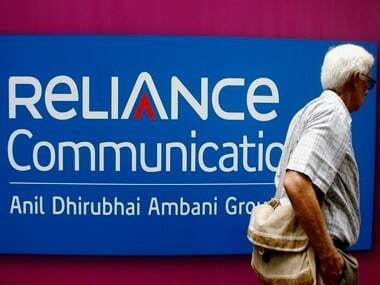 RCom has also offered an option to exchange any or all existing notes due 2020 at a discount for $45 million zero-coupon notes due 2023. 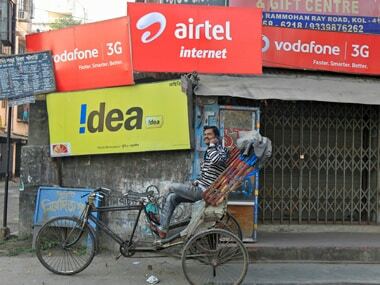 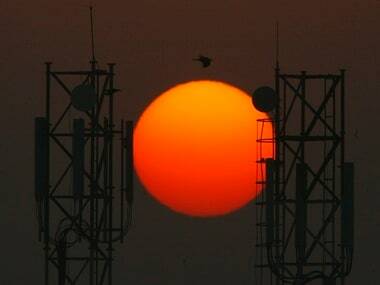 Telecom operator Telenor on Tuesday said it will be adding 950 new mobile sites covering over 3,380 rural areas and upgrade the existing 3,235 sites in Bihar and Jharkhand. 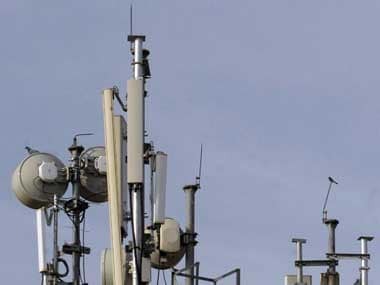 The towers which have been a long-pending demand of the home ministry, will strengthen the telecom network resulting in increased penetration in LWE affected areas.